Favourite hotels - What makes a hotel special? We all love a bit of luxury, but there is so much more to making a hotel really memorable. I recently asked 5 well-respected travel bloggers what were their favourite luxury, boutique or eco chic hotels. They replied with a very interesting mix, from the ultimate in luxury to something a little more unusual. 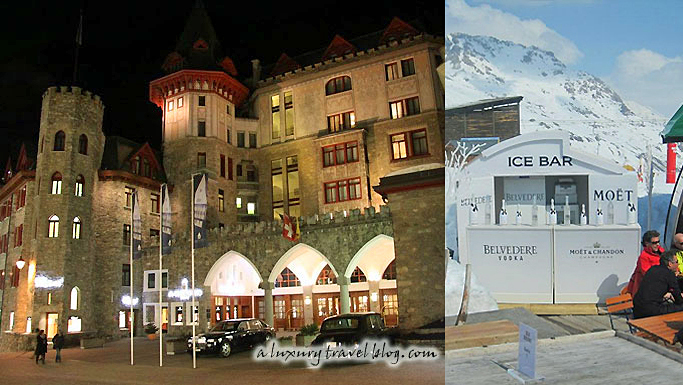 For out-and-out luxury Paul Johnson the Editor of A Luxury Travel Blog recommends Badrutt’s Palace in St. Moritz, Switzerland. You can read Paul’s feature on Badrutt’s Palace on A Luxury Travel Blog and follow on Twitter and Facebook. Part-time traveller, full-time travel obsessive, Lucy blogs at On the Luce, helping inspire other independent travellers to make the most of their travel time, balancing it with time for family, friends and work. 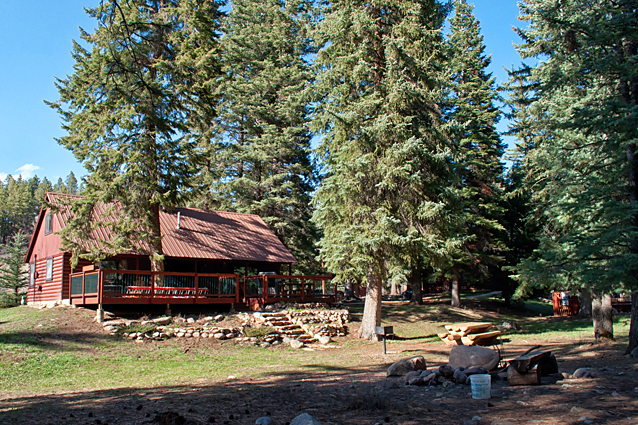 Lucy recommends O Bar O Cabins as the perfect place to escape to. Read Lucy review in full at On the Luce and follow her on Twitter and Facebook. 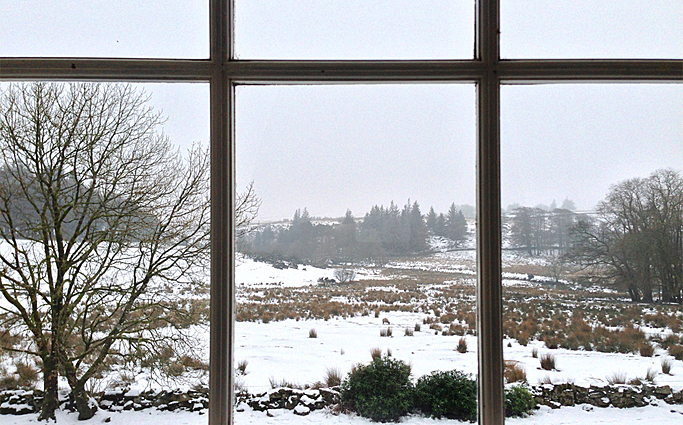 Heather Cowper from Heather on her Travels recommends the Prince Hall Country House Hotel as a cosy base with Dartmoor on your doorstep. Heather shares her travel stories, videos and podcasts at Heather on her Travels and you can also find her on Facebook and Twitter. 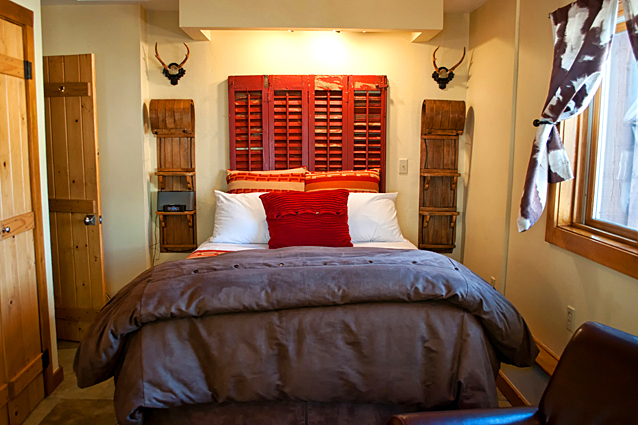 Read Heather’s review of the Prince Hall Hotel here. Monica Stott is the travel blogger behind The Travel Hack, a blog about her search for stylish adventures around the world. 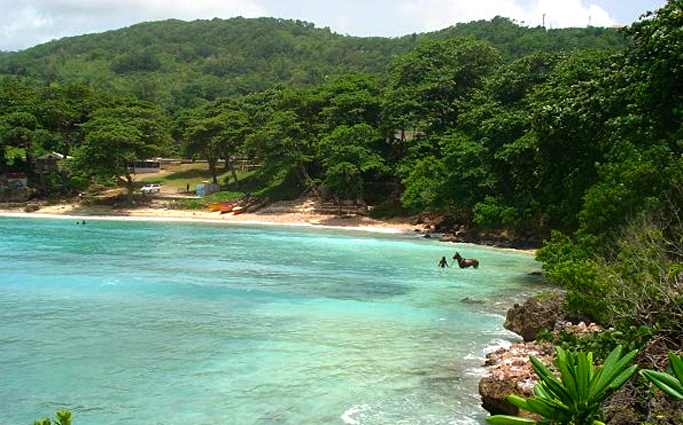 For comfort with a concience she recommends this stunning eco-resort in Jamaica. Follow Monica on Twitter and Facebook and see more lovely photos of Great Huts in her post A photo journey through Jamaica. 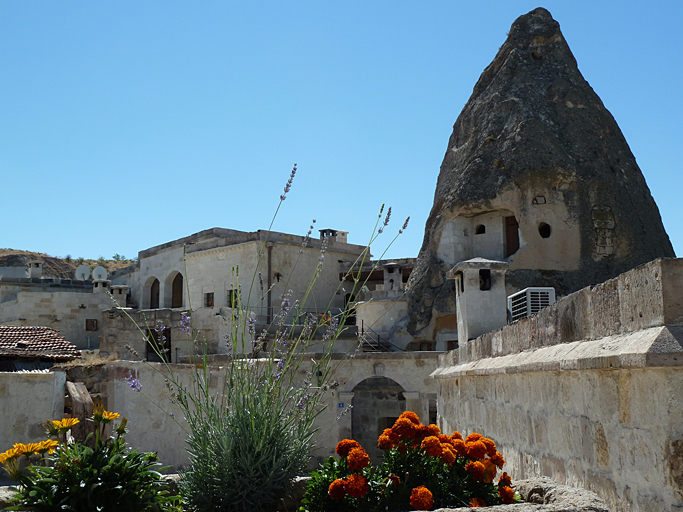 If you love something a little different, Suzanne Courtney recommends Goreme – Fairy Chimneys and Cave Hotels. Suzanne is The Travelbunny. You can also find Suzanne on Twitter and Facebook. Personally I’d be happy to stay in any of these hotels but if I had to pick just one it would probably be Great Huts but it’s a close call. The open air bathroom is simply stunning but perhaps you prefer more traditional luxury. Do you have a favourite hotel? You’ll find a superb choice on Holiday Me, making it easy to book hotels online. Hi Alex, The Kelebek Cave Hotel’s website states single rooms are from 44 euros and doubles from 55 euros per night. Here’s the link for more information Kelebek room rates. I like this, lovely to see such varied suggestions. A favourite hotel is sometimes somewhere bling (loved the Chedi and Qasr al Sarab recently) and sometimes associated with good memories (got engaged at the Bull, Bridport) and then sometimes is just lovely because it is different (Strawberry Hill, Jamaica or Sycamore Avenue Treehouses in the Drakensberg, SA). Well done from drawing attention to the fact that luxury isn’t just about $$$! It was really interesting to read each persons pick as they are all so different. And yes, luxury isn’t just about the glitz and glamour. Still can’t get over that bathroom in the sunshine! Well, what wonderful experiences staying at any of those amazing places. 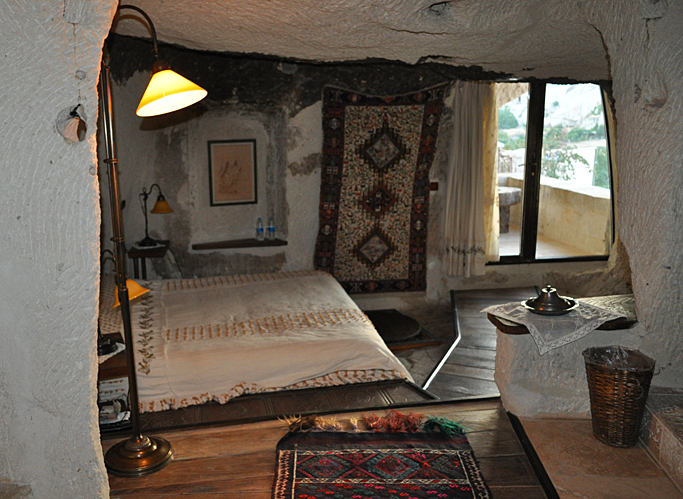 I’ve stayed in Cappadocia in a cave hotel and the experience was truly unique and a real luxury stay. Picking my favourite was between Great Huts and the fairy chimneys of Cappodocia. 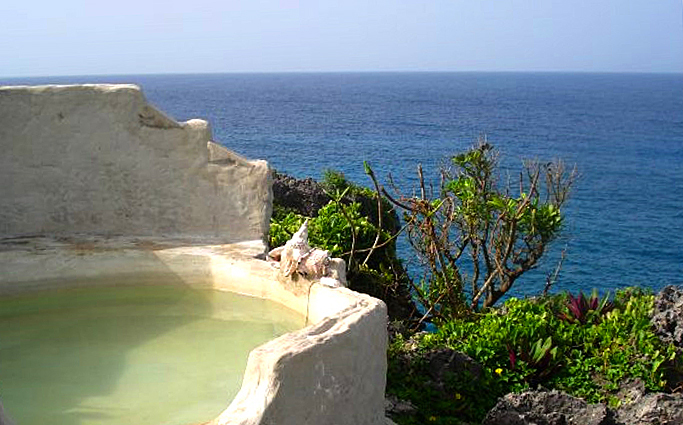 I’m always drawn to the sea but there is something romantic and fun about these cave hotels. I do hope I get to stay there myself one day. Thanks for including A Luxury Travel Blog, Kat! You have a lovely varied selection here… that cave hotel looks like a lot of fun. Long time since I’ve been to Turkey and have never visited Cappadocia – somewhere I’d love to go one day. Thank you so much for contributing to the post, Paul. We were really intrigued by people’s choices – great variety indeed! Quite a mix of hotels here. Some great ideas, thanks. I could see myself staying at any one of these places. A great selection of places – thanks for including mine. I’d love to stay in any of them but the idea of the cave hotel is probably my favourite, such a unique experience! Lovely collection of hotels and resorts. I’d love to spend some time there. All are look beautiful. Thanks for sharing.